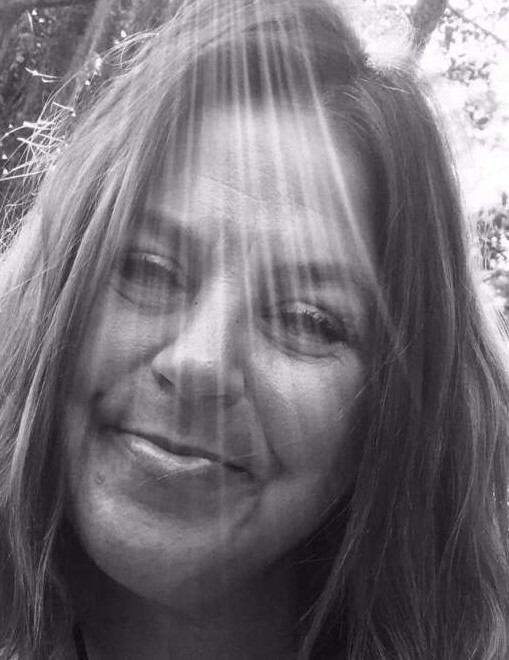 Kathy Lynn England of Bentonville, Arkansas was born on June 16th,1964 and gained her celestial wings on April 5th, 2019. She will be lovingly remembered by her husband Paul England, her mother Judy Sisco and her adopted father Larry Sisco, her sister Kelly Dewberry, a multitude of nieces and nephews and extended family. She was preceded in death by her father, Beryl Bertschy. Her grace, good nature and loving heart has made an impact on us all. In lieu of flowers, Kathy would want donations to be made to the American Autism Association.